In Tottori Prefecture, visitors can enjoy cherry blossoms in the spring, beautiful autumn leaves and swimming activities in the summer. 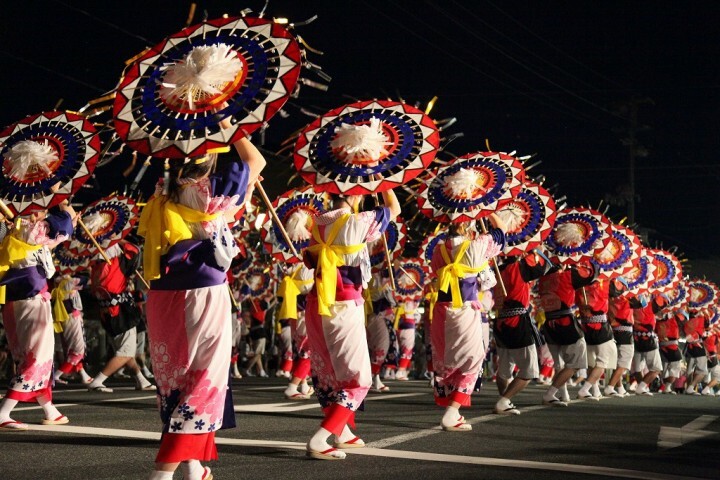 This article introduces the various seasonal events in Tottori. From March to May, various events are held in accordance with the blooming of sakura (cherry blossoms). There are many sakura viewing spots all over the prefecture. 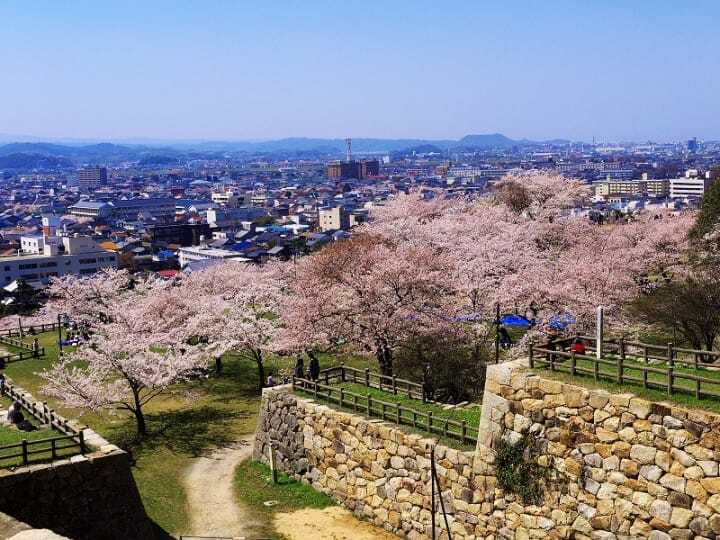 Kyusho Park, located in Tottori city, is an especially popular spot, where the remains of the Tottori Castle stands as a backdrop to the blossoms. Minatoyama Park (near Yonago) and Utsubuki Park (Kurayoshi) are also popular viewing spots. Check out the other spots on the official site of Tottori Prefecture. 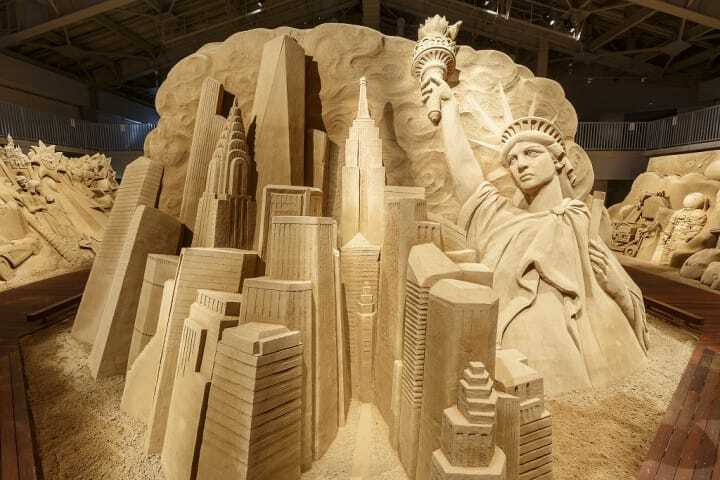 The Sand Museum, located by the Tottori Sand Dunes, displays the “Globe-Trotting in Sand” series until January. The museum will be temporarily closed from February, while the sculptors, invited from all over the world, work on the new exhibition. The museum opens around mid-April, with the new exhibition. Various summer festivals and fireworks display are lined up from late July to early September. Also, the beaches will be opened to the swimmers from early to mid-July. 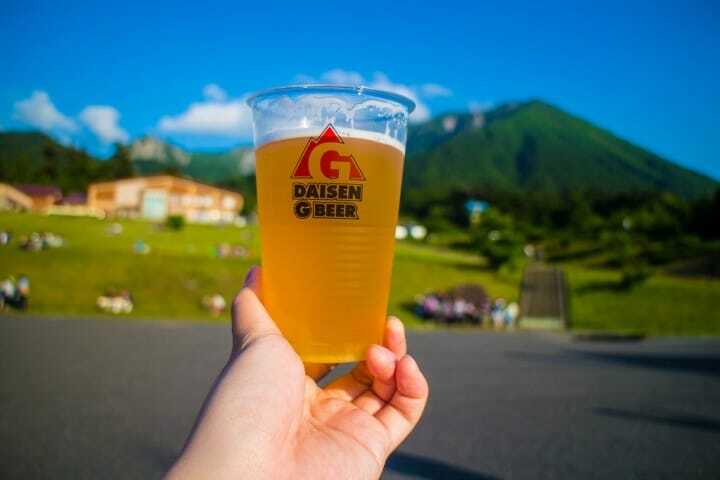 This festival is held at Masumizu Kogen (highland) near Daisen, from early to mid-June. Microbreweries from all over Japan gather here, and live stage shows by Japanese musicians along with ones by foreign nationals living in Tottori take place. The ceremony is held at Daisen-ji Temple and Ōgamiyama Shrine, near Mt. Daisen, on the first weekend of June. 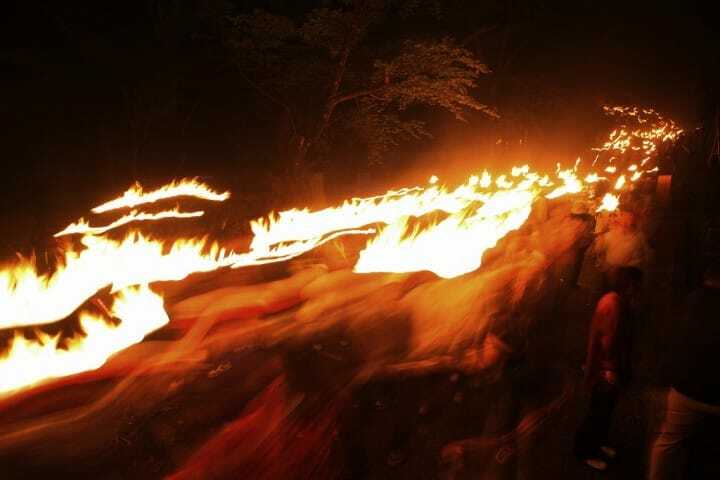 On the eve of the ceremony, a procession of 2000 torch bearers creates a breathtaking sight. The Ōgamiyama Shrine approach is famous for being the longest shrine approach paved with natural stones in Japan. “Gaina” is a local dialectal term meaning “big”. This festival is held in the vicinity of Yonago Station. The highlight is the gaina manto, a procession of manto (a giant pole with many lanterns attached) bearers, balancing them on their hands and heads. A huge number of spectators turn out to watch the performance. This is the largest event in Tottori City, held in the vicinity of Tottori Station. 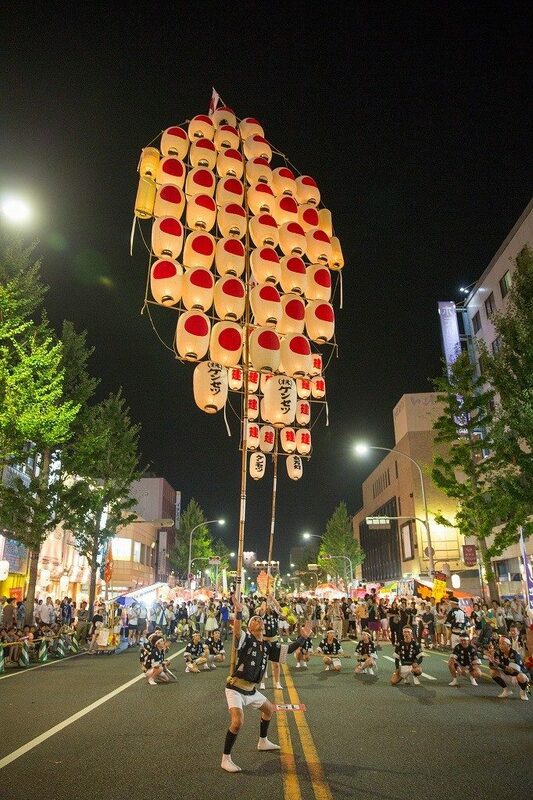 The highlight of the festival is Shan-shan odori, the world’s largest umbrella dance event. About 4000 people join the dance every year, and the procession goes through the city. In 2014, the number of people performing the umbrella dance for more than five minutes was listed in the Guinness Book of World Records. In fall, the leaves start to change colors. From October to November, visitors can enjoy the autumn leaves in Tottori. 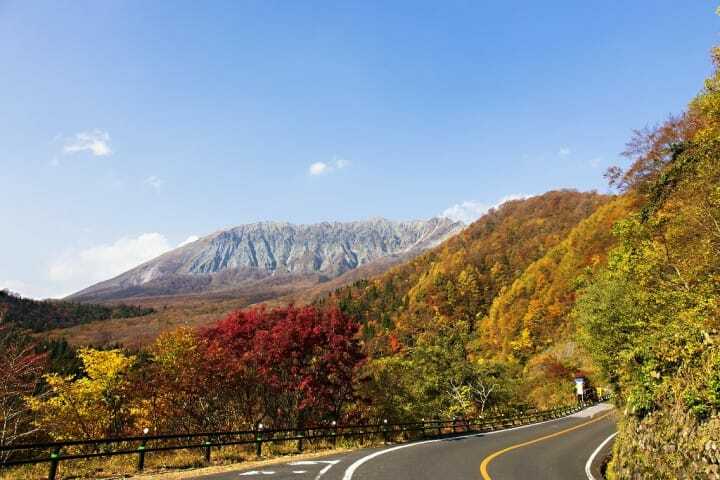 Masumizu Kogen and Kagikake Pass, both located near Daisen, are especially popular spots. Jinpukaku (Tottori city) and Utsubuki Park (Kurayoshi) are also popular. 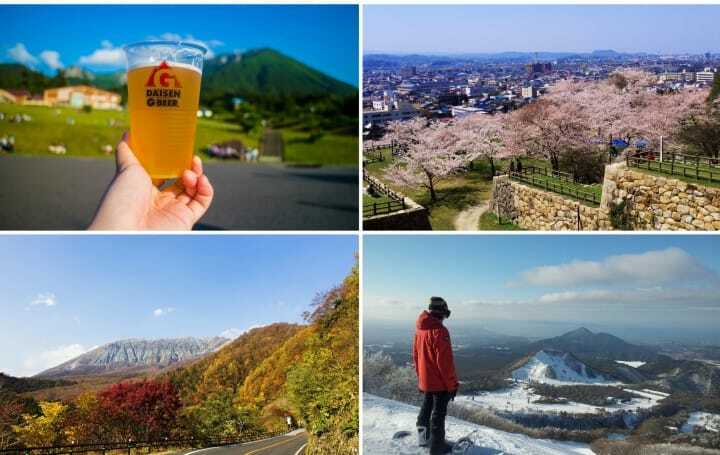 The official site of Tottori Prefecture has a list of great viewing spots. 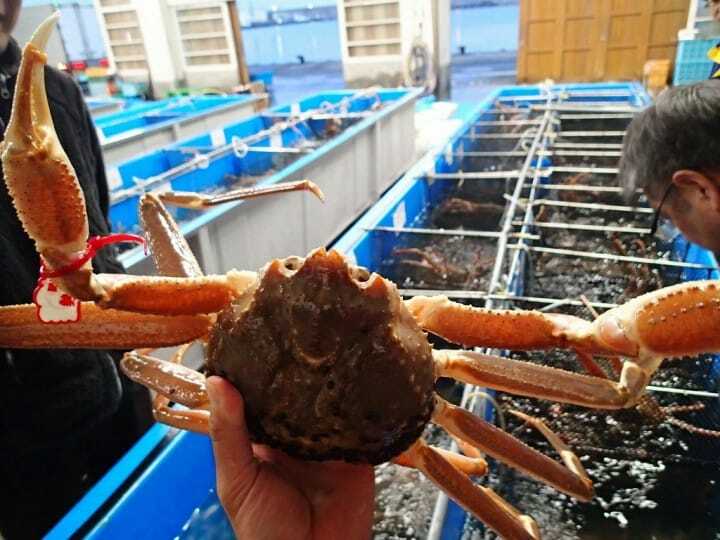 The fishing season for matsuba-gani (snow crab), a special product of Tottori, opens in November. The crab festival is held at Marinepia Karo in Tottori city, with free servings of kani-jiru (crab soup). The event also marks the start of the seafood season. 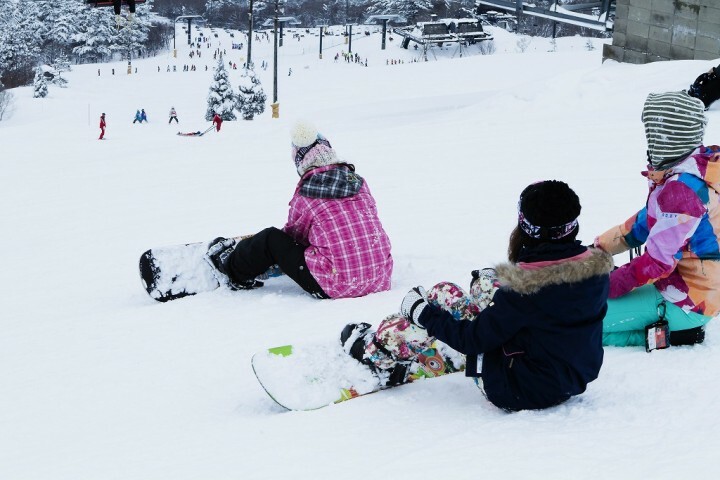 Tottori is known for its heavy snowfall, so skiing has become the winter pastime here. It is also the time to enjoy seafood dishes. 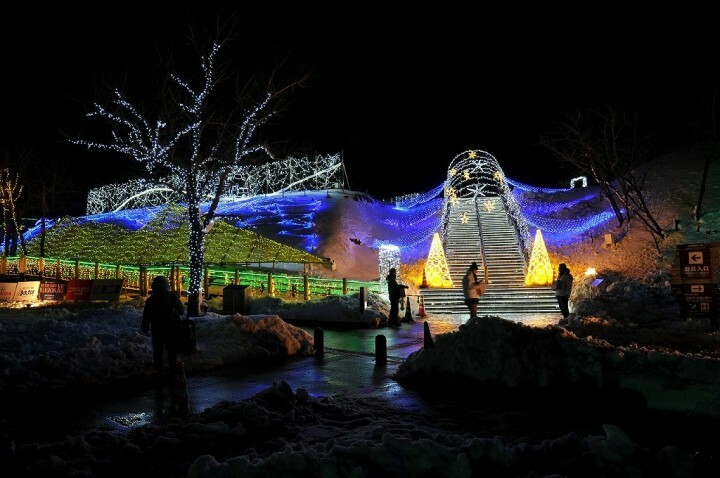 This is the largest illumination event in the San-in Region, held from early December to Christmas. The area near the parking lot of the Tottori Sand Dunes will be beautifully illuminated, with the themes changing every year. The theme for the 2016 event was the World Heritage sites in South America, and the Nazca geoglyphs were depicted in the illumination. 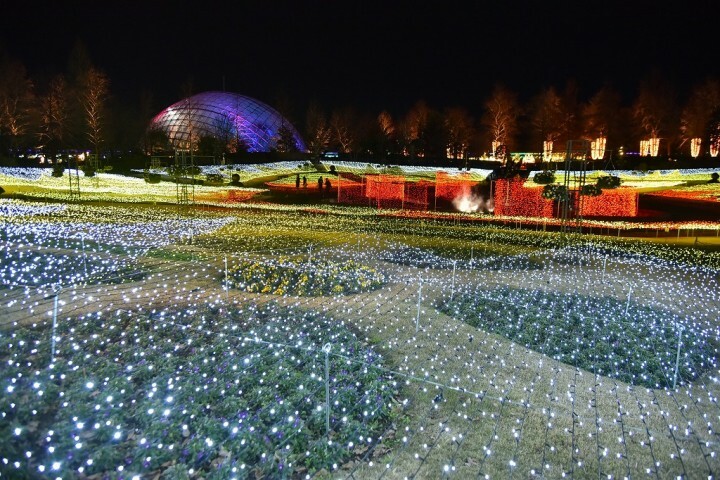 Also, the Tottori Hanakairo Flower Illumination event will be held at Tottori Hanakairo Flower Park from early November to late January. Tottori Burger Festa, where visitors can taste all the unique burgers from all over Japan, is another interesting event held at Tottori prefecture. For events held in the vicinity of Tottori city, please check its website before your visit.